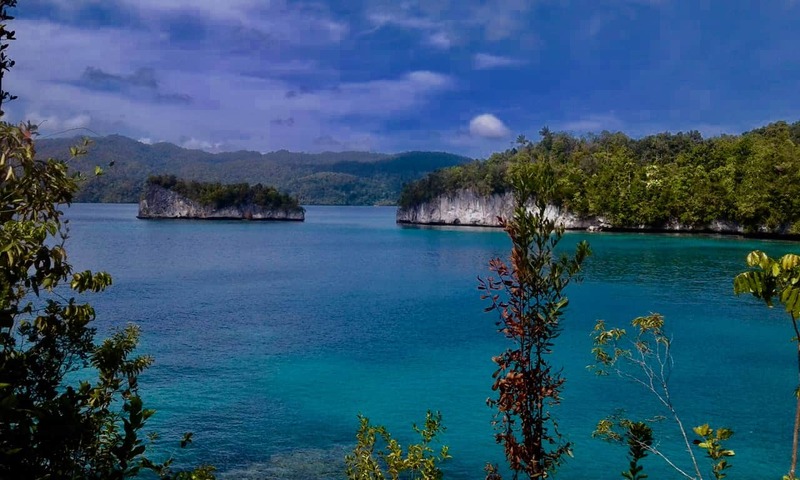 Raja Ampat maze of islets, peninsulas, bays and ilets provides kayaking opportunities for all skill. 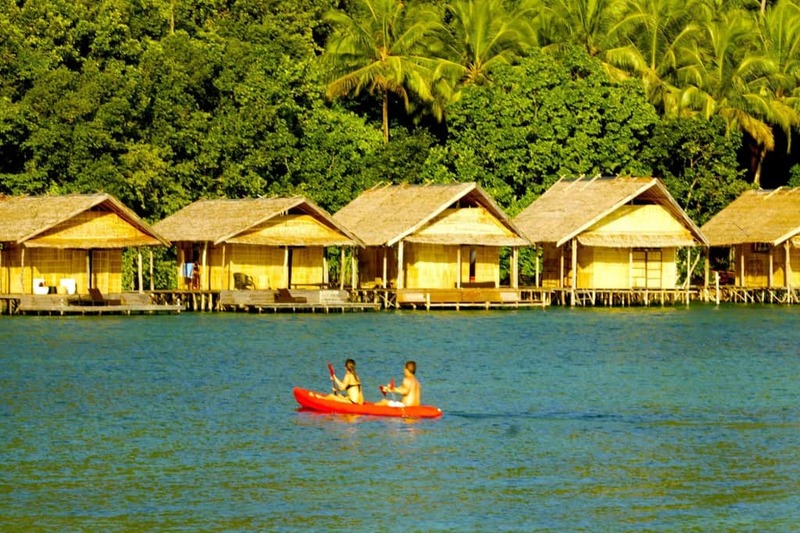 The calm, enclosed water of Raja Ampat are a save environment for a first time paddle while affording plenty to explore. Sea kayaking is the best way to explore Raja Ampat archipelago of more than 600 islands stretched out on an area of 250 x 350 km .